Jinx and Snake Eyes - G.I. Joe: Retaliation Movie desktop wallpaper, G.I. 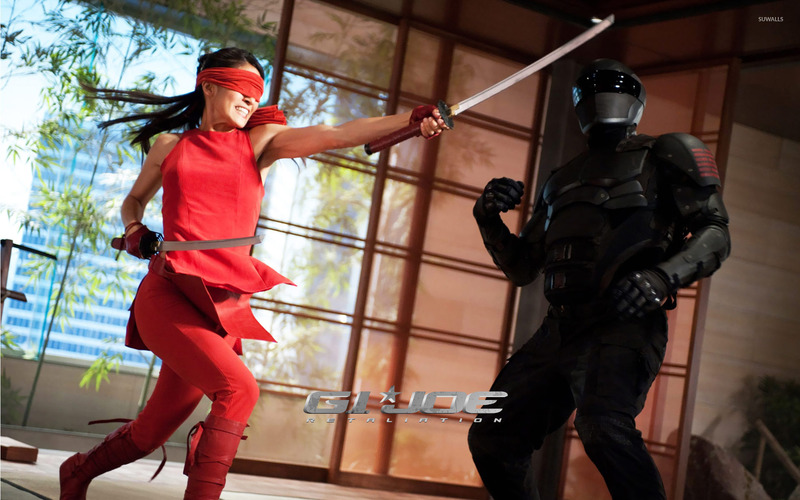 Joe: Retaliation wallpaper, Elodie Yung wallpaper, Ray Park wallpaper, Jinx wallpaper, Snake Eyes wallpaper, Movie wallpaper - Movies no. 19305. Download this Jinx and Snake Eyes - G.I. Joe: Retaliation G.I. 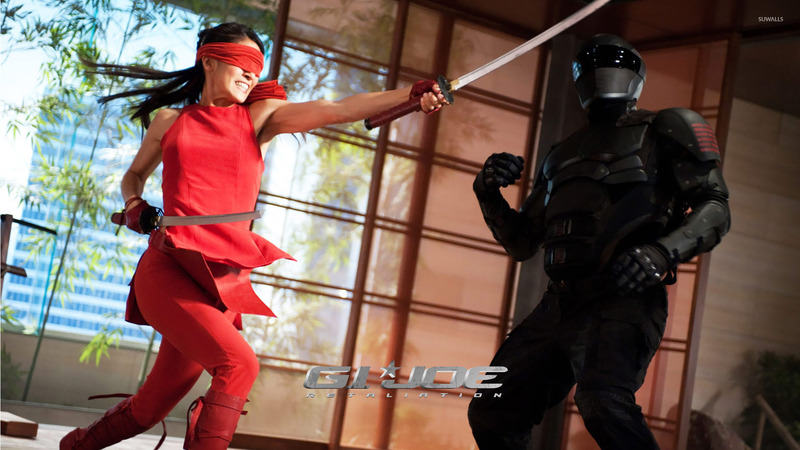 Joe: Retaliation Elodie Yung Ray Park Jinx Snake Eyes desktop wallpaper in multiple resolutions for free.